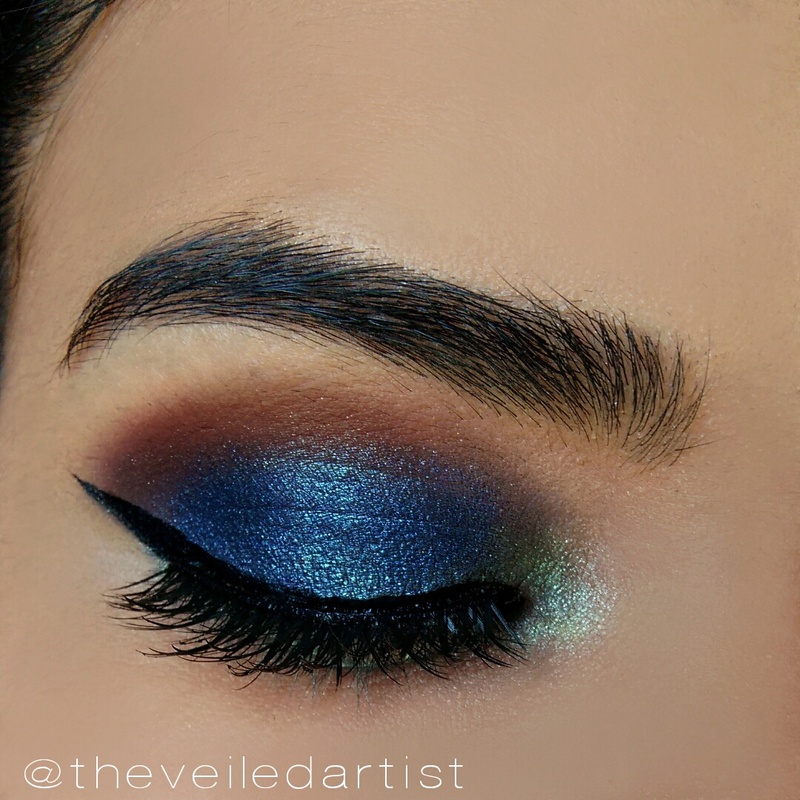 Today I did some blue and green smokey eyes using the la colors 16 color eyeshadow palette in Smokey. 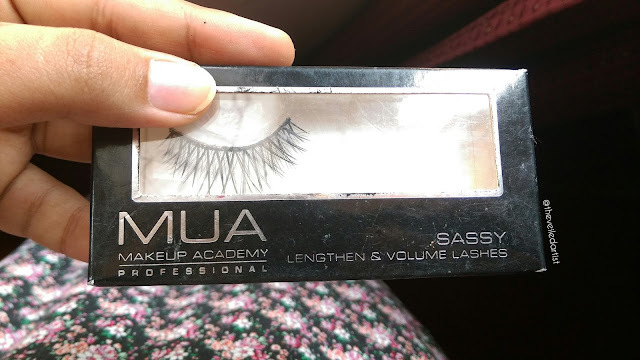 Mini Review of MUA Eyelashes in Sassy.. 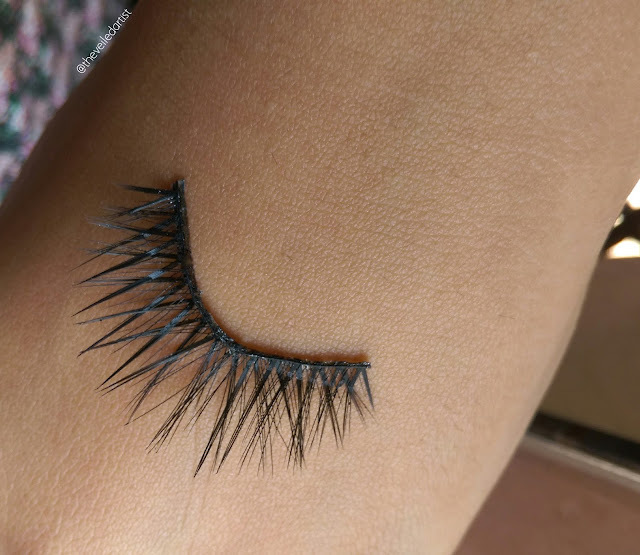 I want to start off by saying I'm no false eyelash expert. Despite being able to do makeup so well, I've been so bad at applying false eyelashes for most of my life. Until a few months back where my mind finally learned the golden rule.. 'You need to let that glue get tacky'. *insert angels singing* Lord oh Lord my lash game has changed now!! But since I didn't wear any lashes, I barely have any false lashes in my collection. This MUA pair, I purchased almost two years ago (lol as you can see from the state of the packaging!). I can't seem to find them on the MUA site either, haha that's how long it's been you guys! I was so intimidated by it that I never wore it. And finally today, I whipped them out to give it a shot! 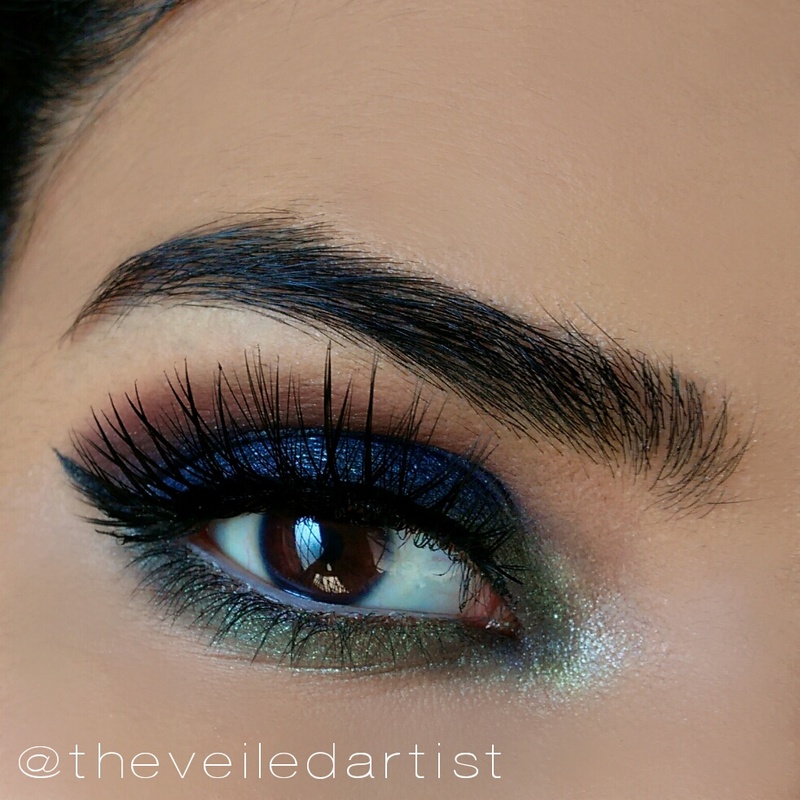 I like these lashes and they photograph nicely too! But they are wayy too long for day time wear! They almost touch my eyebrows when my eyes are fully open. I also wish they were a bit fuller at the base. But other than that, they're quite nice for just 2pounds.